• Beautifully crafted from your choice of materials. • 1-3/4” screw lock ring. • Straight edge construction is suitable for optional printing on both sides. 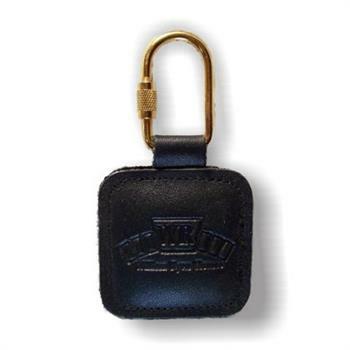 • Comfortably holds remote entry fob.